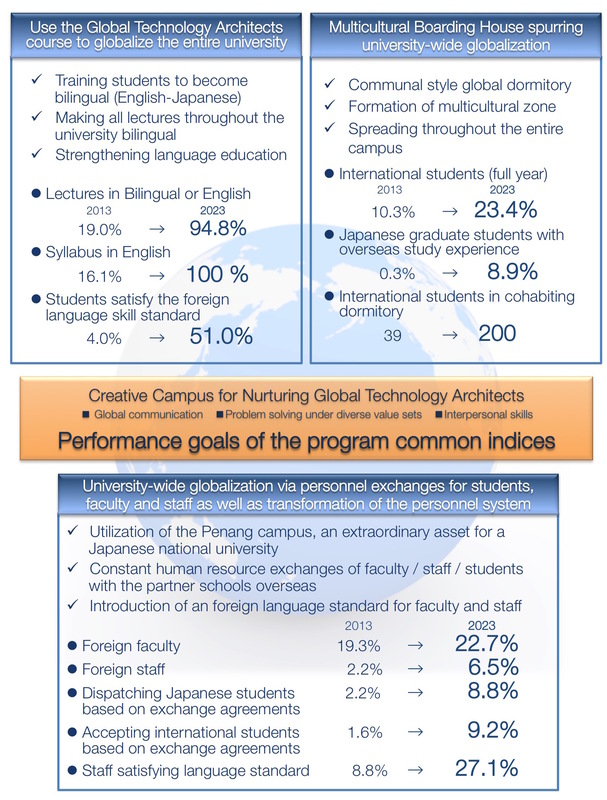 Performance indices and goals are set up in details and we will steadily make progress for the 'top global university project'. The following list shows the major performance indices and goals. We will update new information as we progress.